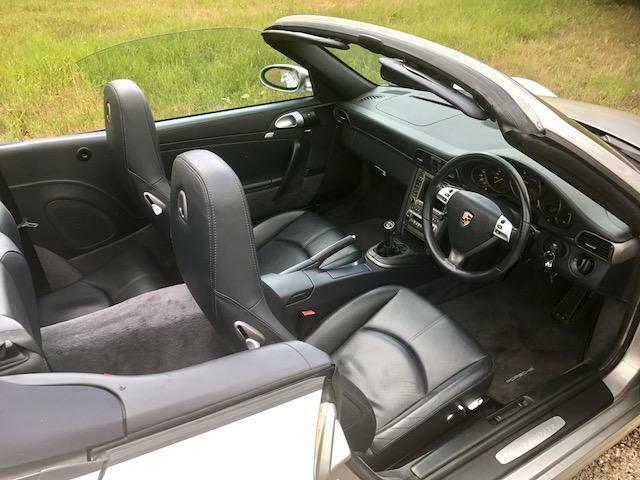 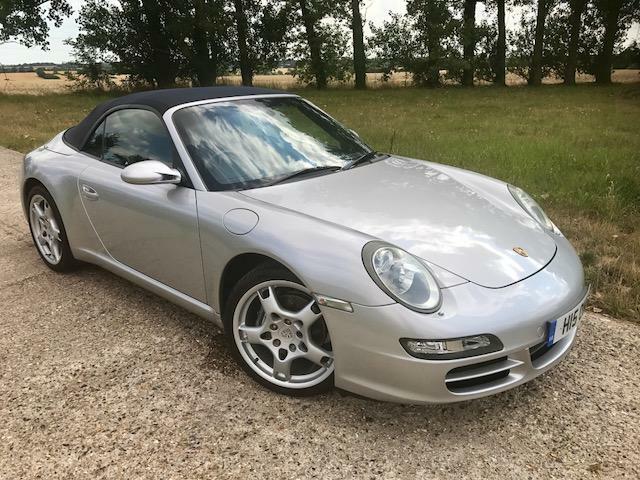 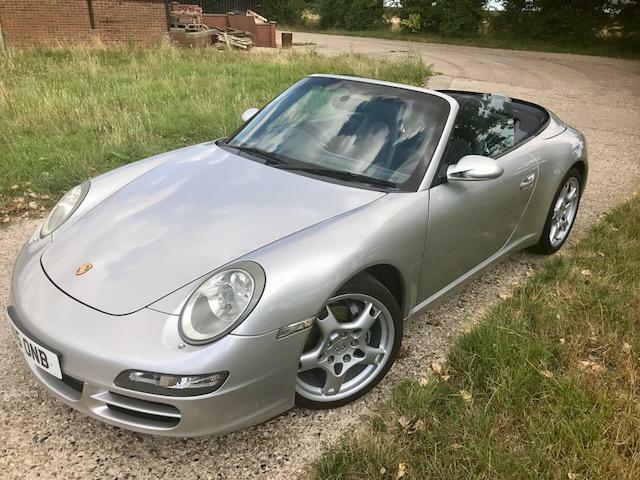 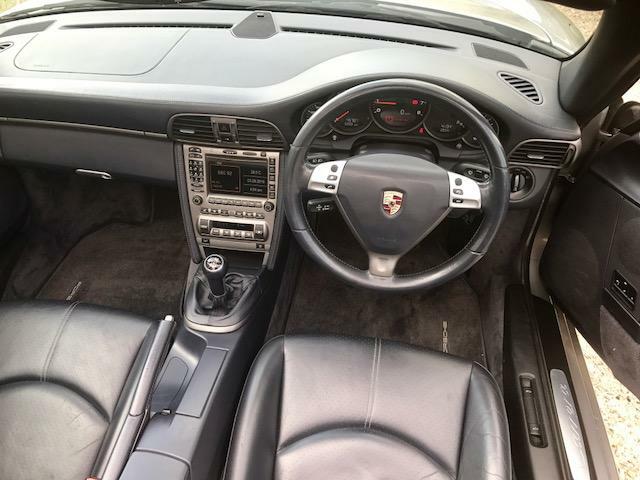 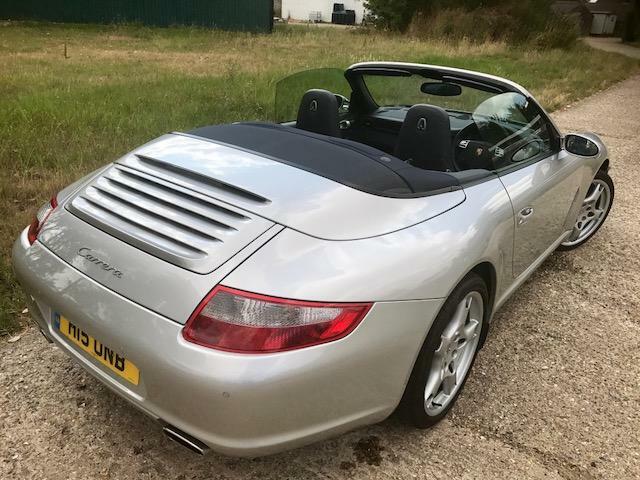 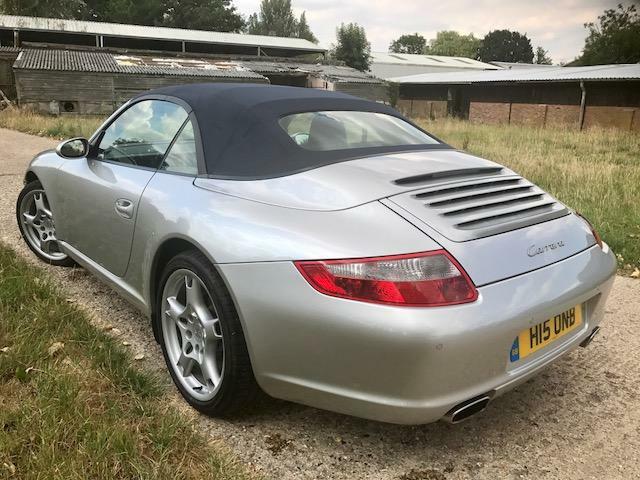 It is our pleasure to be able to offer for sale this really nice low mileage Cabriolet 911, finished in Arctic Silver metallic, with metropole dark blue hide trim, and hood. 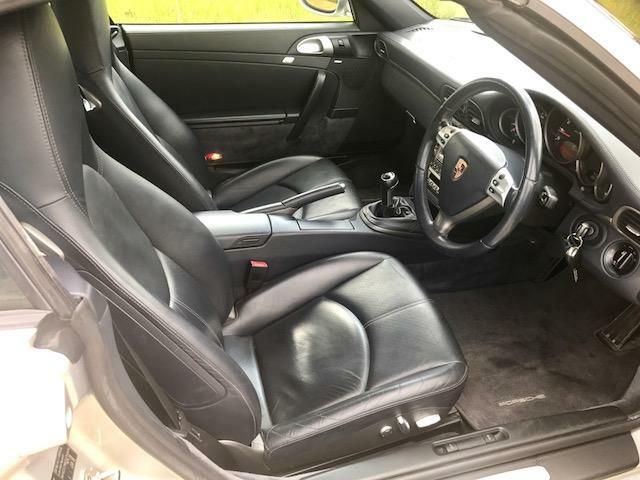 It has covered only 45000 miles, manual 6 speed, with a host of upgrades and history. 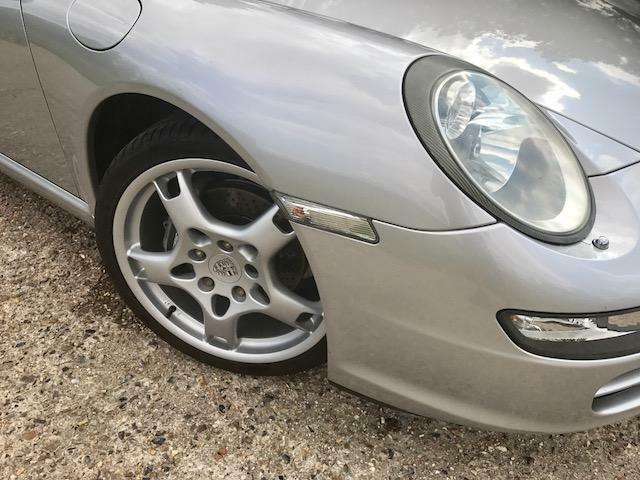 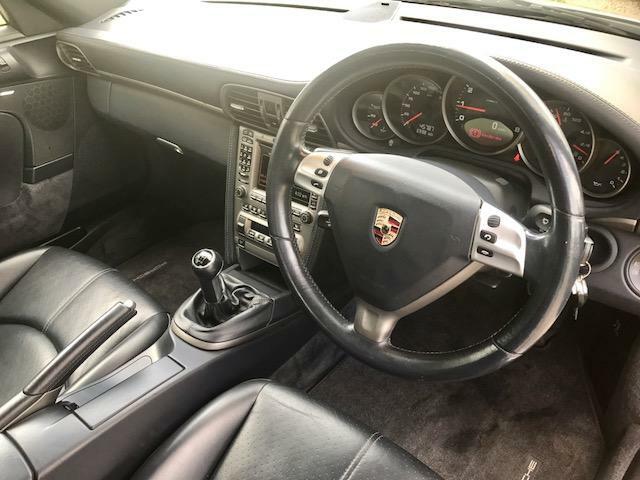 It has 19" S Alloys, electric memory heated comfort seats, auto-dim mirrors and rain sensors, Bose stereo upgrade, sat nav and phone modules, rear park assist, sports multi-function steering wheel, computer, litronic lights, and lovely original paintwork. 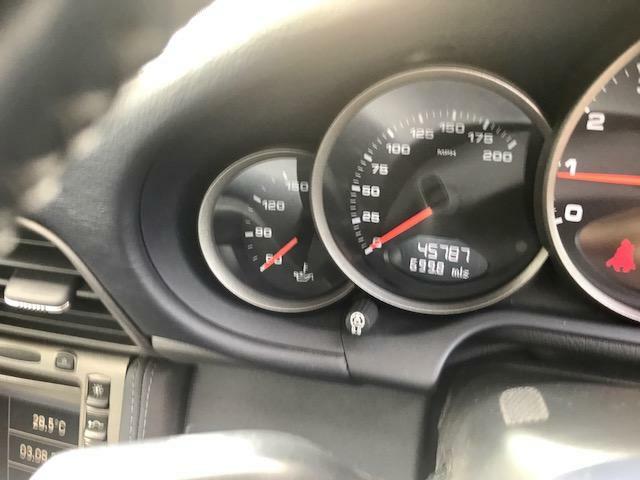 we will service, warrant and mot this car before leaving us.